Sometimes you wait too long to start a project. 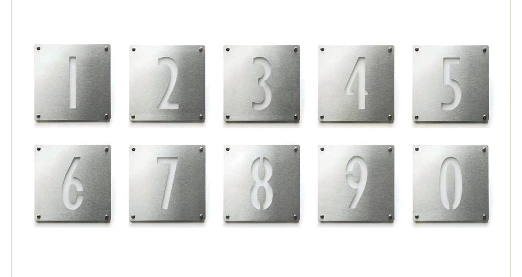 I had finally decided on which mid-century address numbers I was going to use for our place. But the one store carried them, or anything like them, has discontinued the line. So now it's back to the drawing board. I'm the world's worst procrastinator, so I feel your pain!